The theme of autonomy chosen for the final piece of Gonçalo Cabral’s theater course, leads him on a journey looking for figures, documents, institutions and aspirations, that defined the essential moments of the construction of the autonomous regime in the Azores. With a backpack and his old motorcycle, he travels throughout the 9 islands to consult files, meet characters and protagonists. This Autonomous journey builds a play of what it was and it is like to live in the Azores. 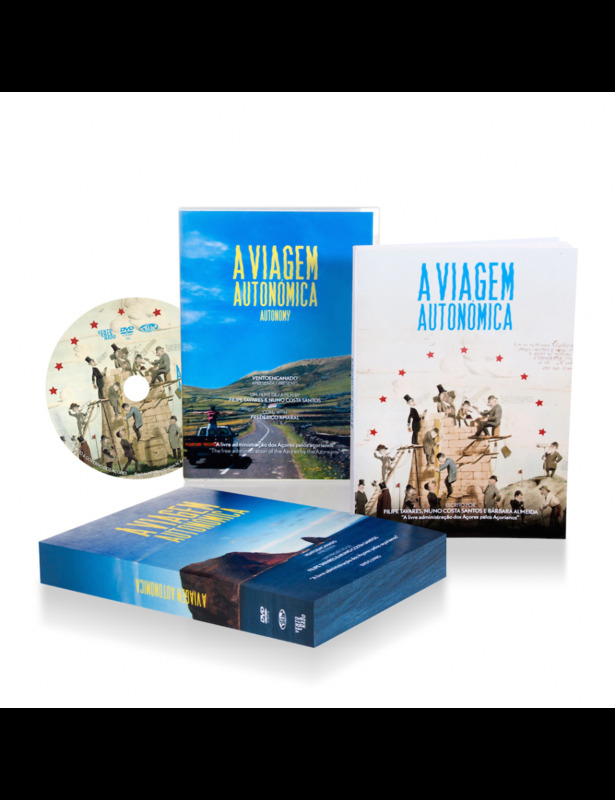 It is a geographical and sentimental journey made by a young man searching for the history of his homeland, its collective identity and the definition of what it means to be Azorean.